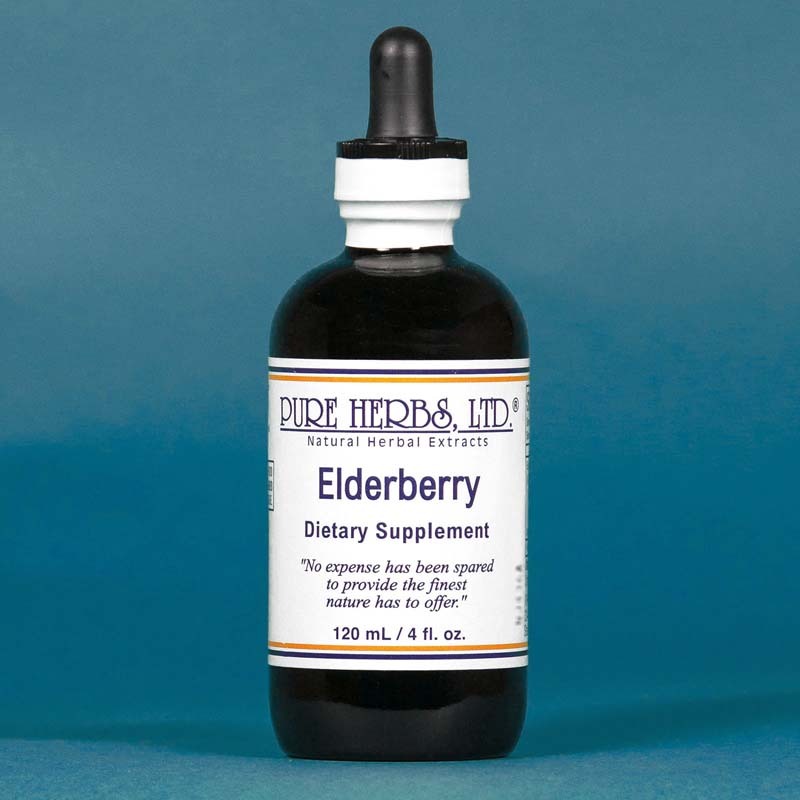 Long esteemed through daily use for good health into great age, Elderberries have been passed on to us. In the United States, Michigan legend and lore has endeared this plant for use in life extension. Much gratitude has been expressed by users in the relief of headache due to cold, shaking disorders, rheumatism, jaundice, kidney problems, epilepsy and syphilis. A wash for inflamed eyes can be made by 20 drops of the extract in one-half cup of distilled water. An extract of the flowers is held by many to be aphrodisiac (exciting sexual desire). 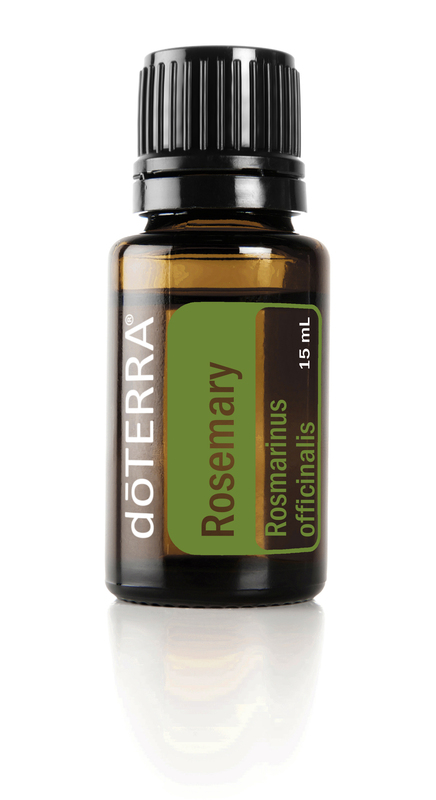 * DOSAGE: 20 to 40 drops of extract three times per day in either water or under the tongue. If flu, 40 drops hourly as needed. SOURCES: Alma R. Hutchens, "Indian Herbalogy of North America;" William Boericke, "Materia Medica."